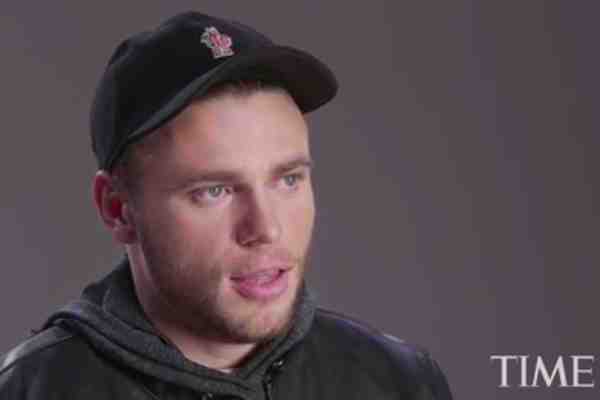 Out Olympian Gus Kenworthy will appear in the upcoming ninth season of FX's American Horror Story. Ryan Murphy, who created the anthology series with Brad Falchuk, announced the addition on Instagram. “That special moment when you realize you have an Olympic medal AND will be playing Emma Roberts' boyfriend on American Horror Story season 9,” Murphy captioned a photo of a shirtless, grinning Kenworthy.